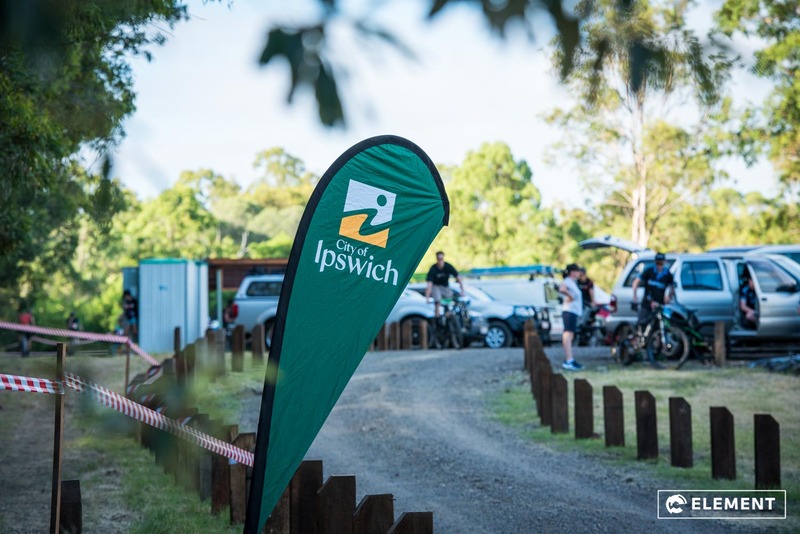 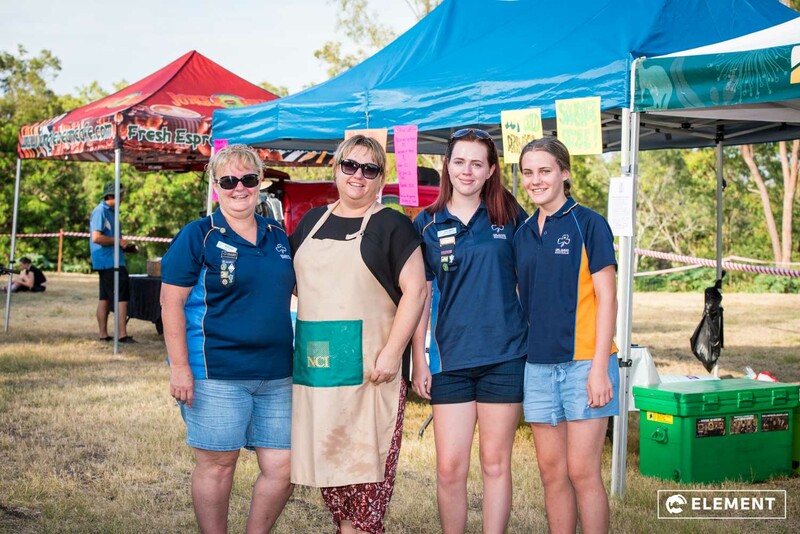 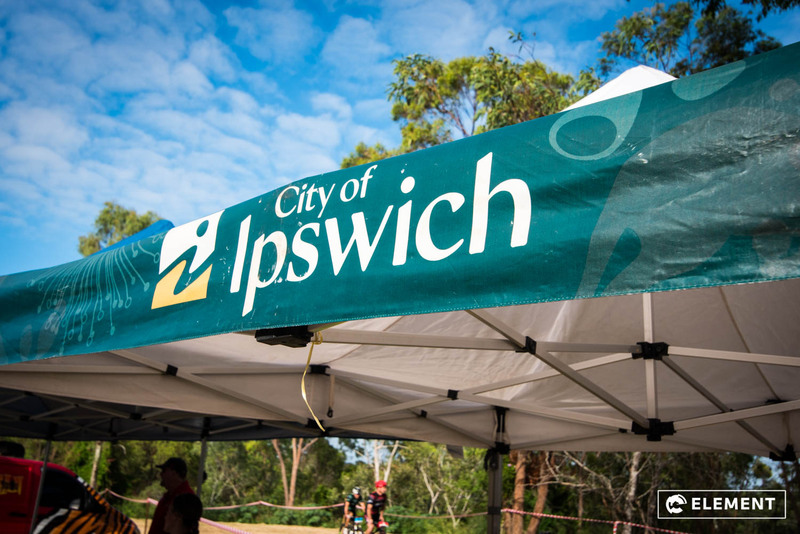 Well it has been several years since any kind of racing has taken place at Blackstone Park (Castle Hill) out at Ipswich and what a great way to bring it back. 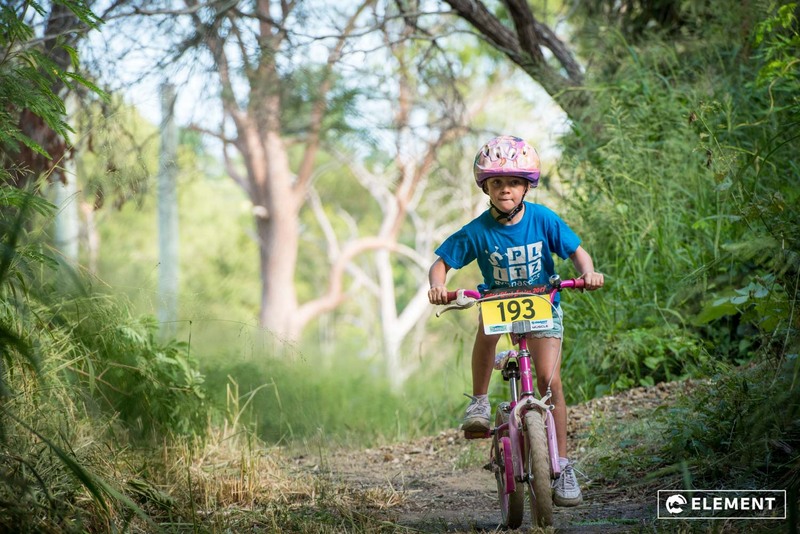 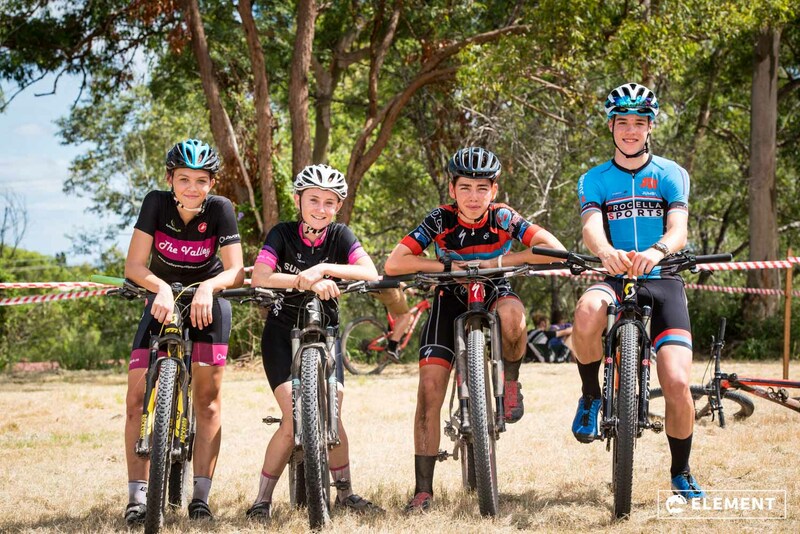 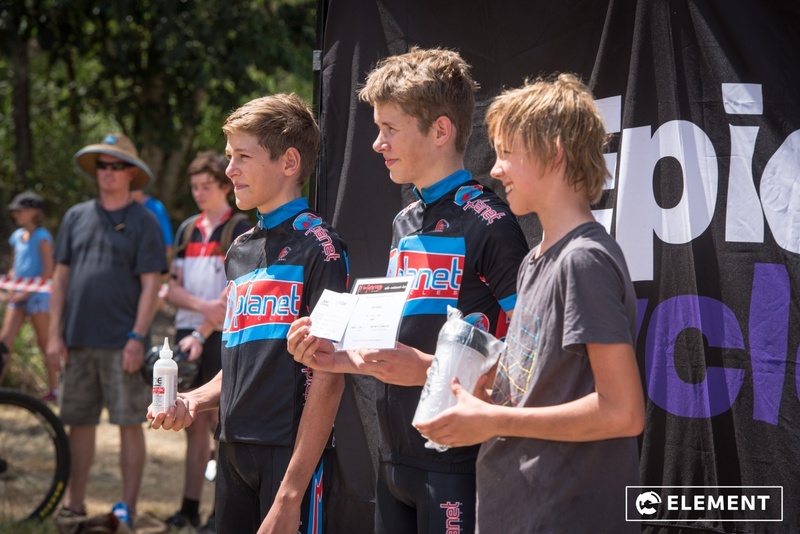 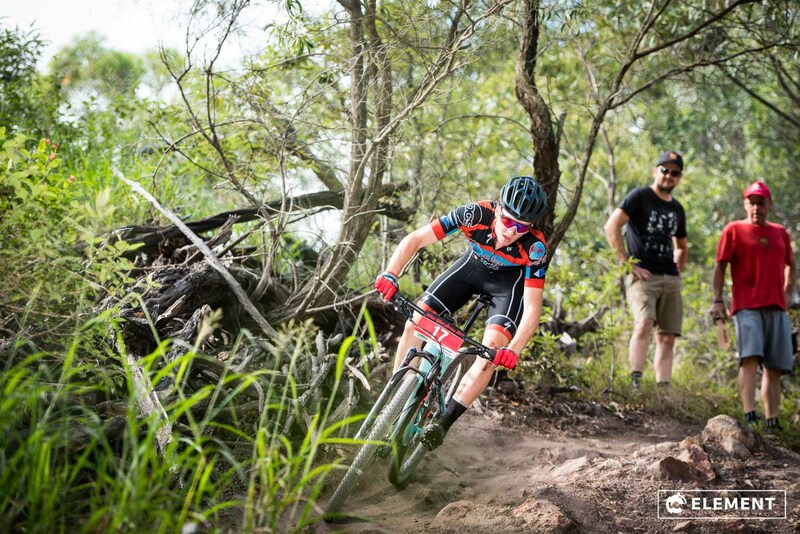 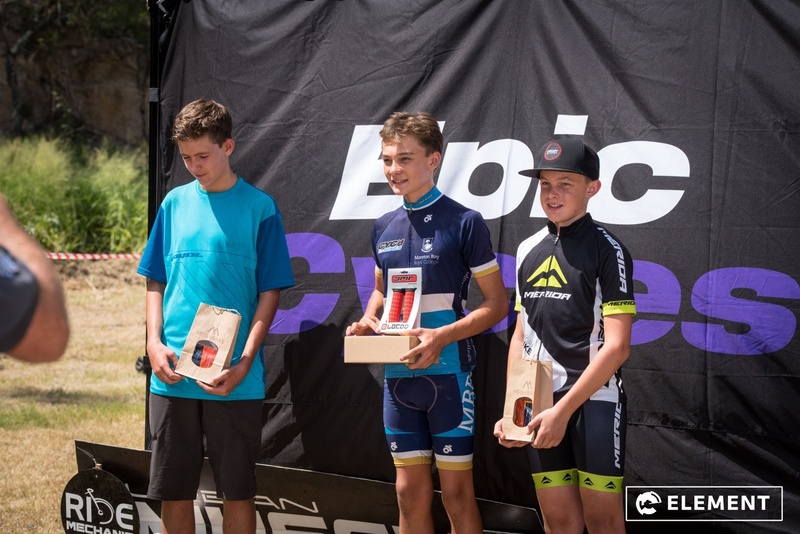 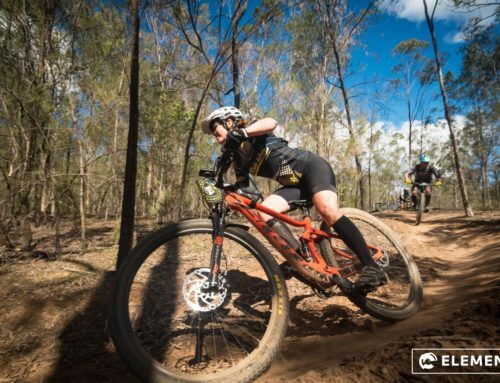 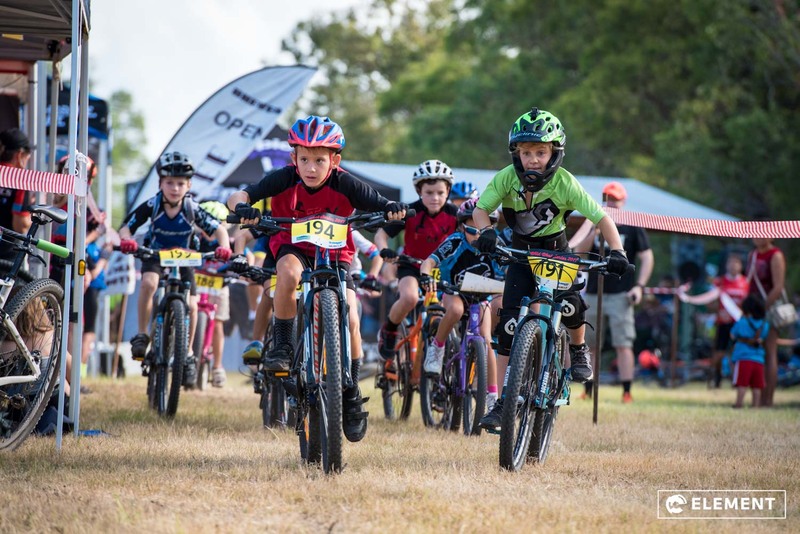 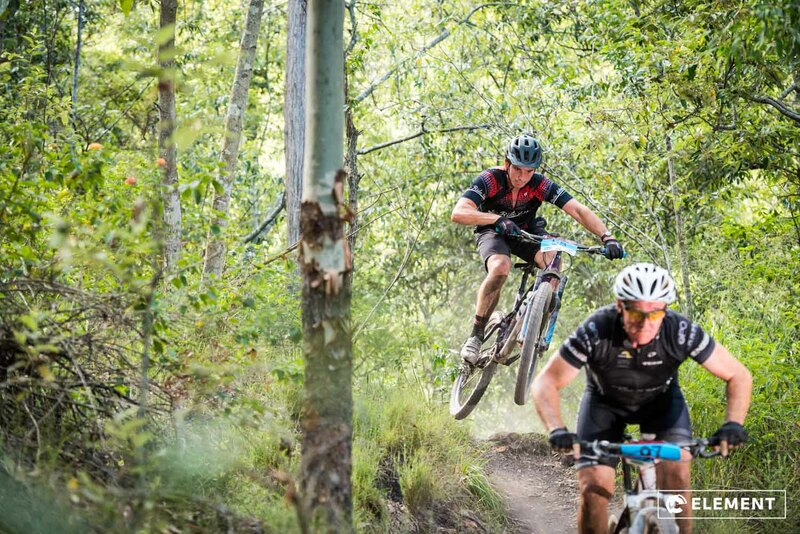 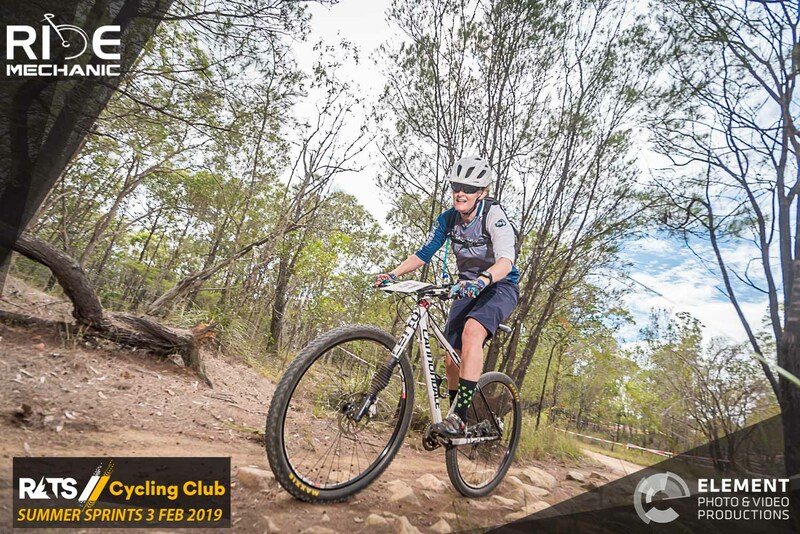 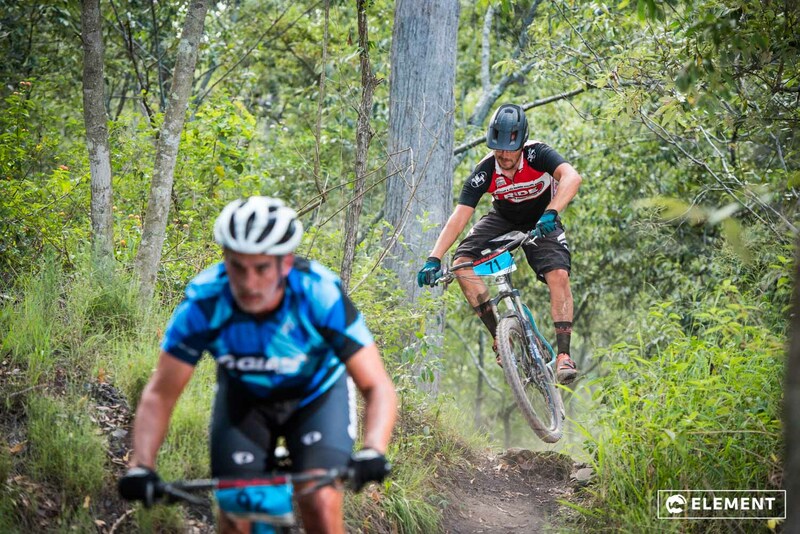 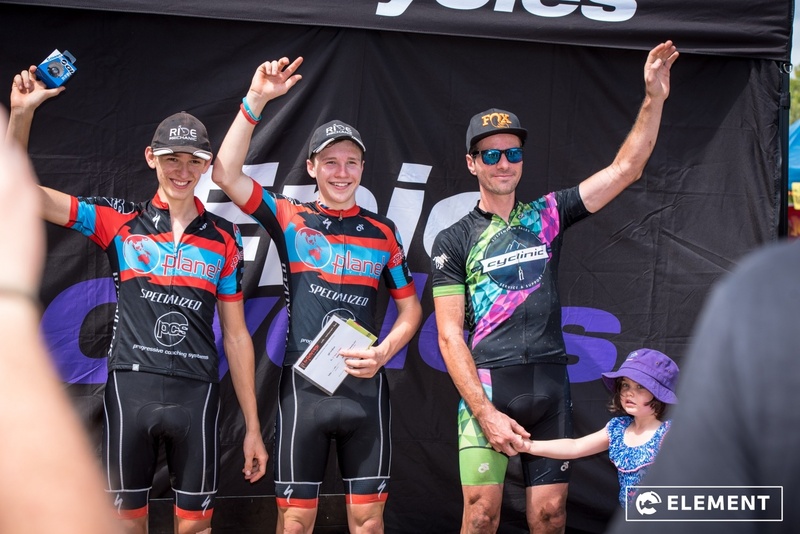 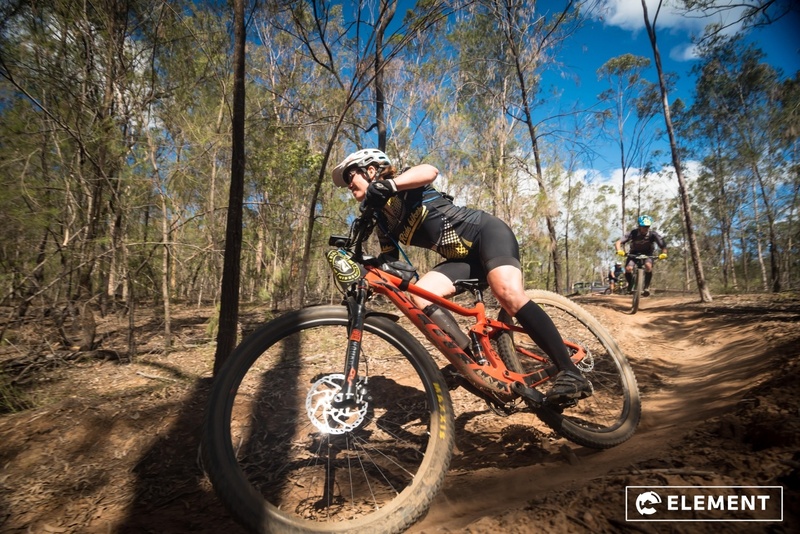 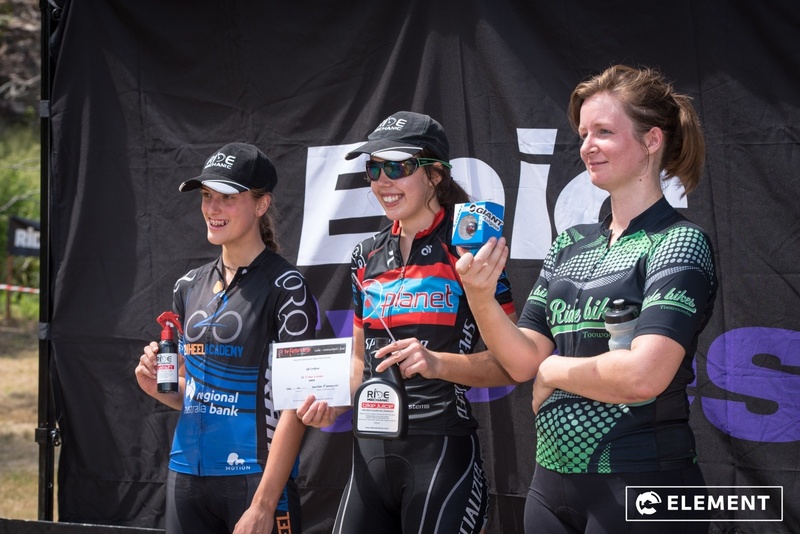 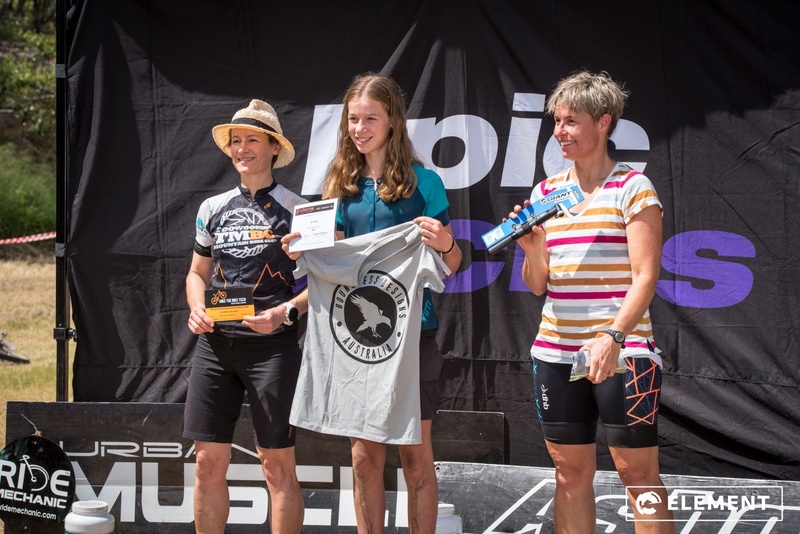 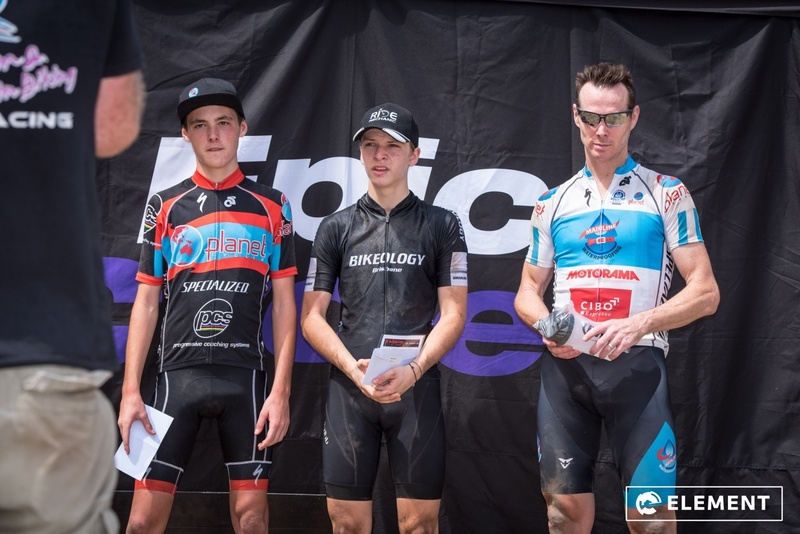 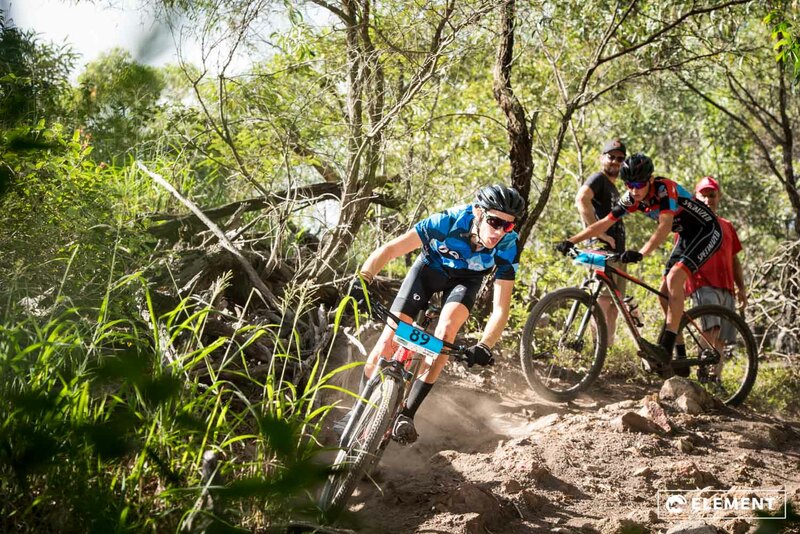 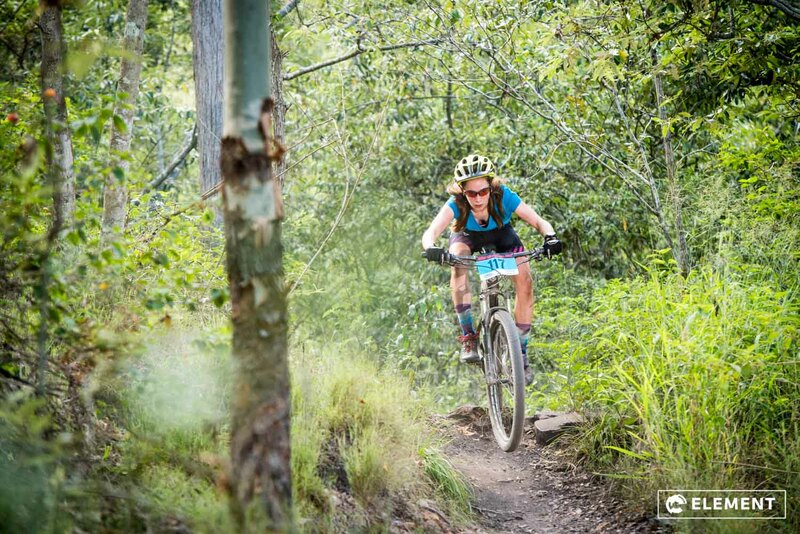 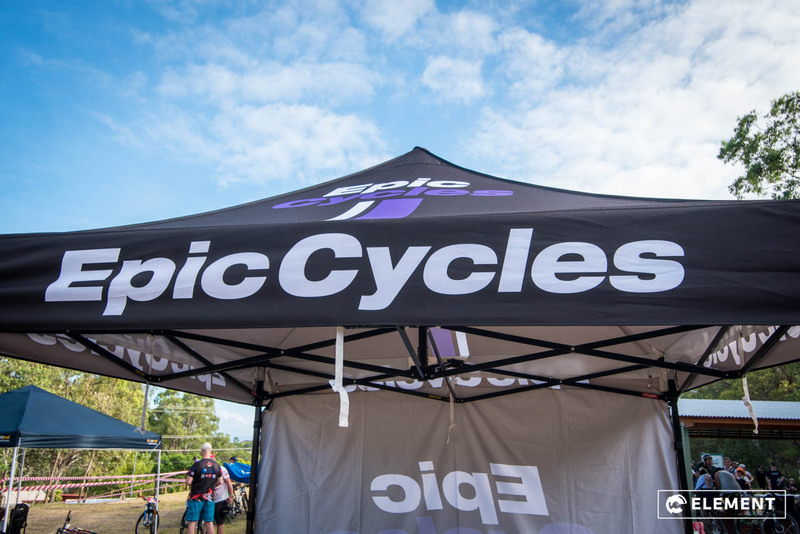 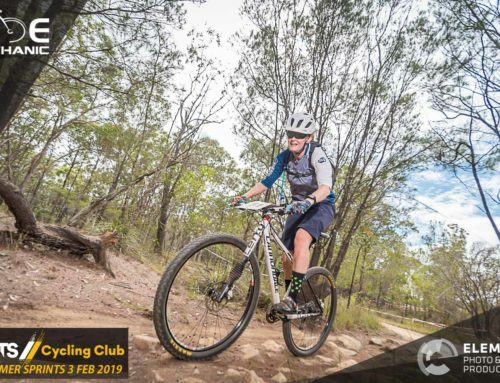 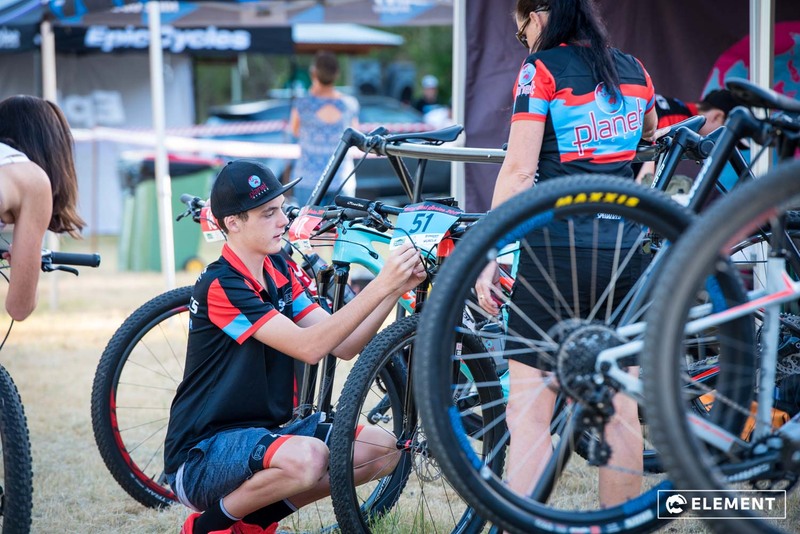 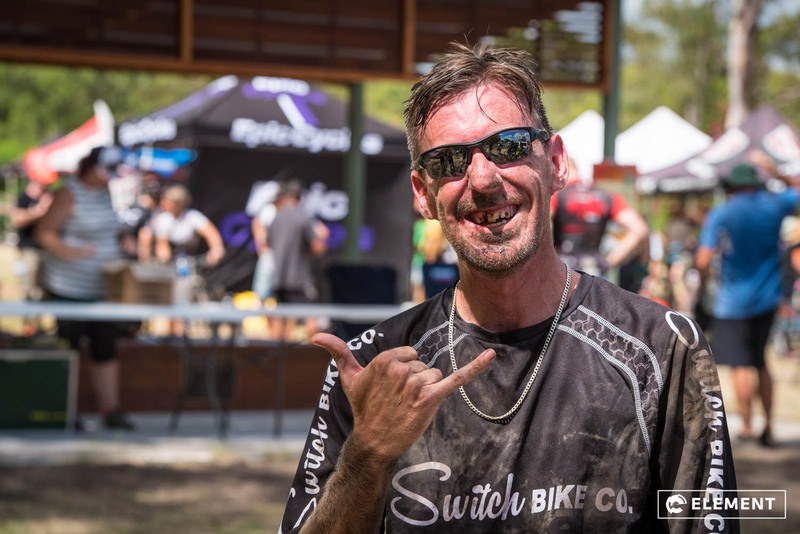 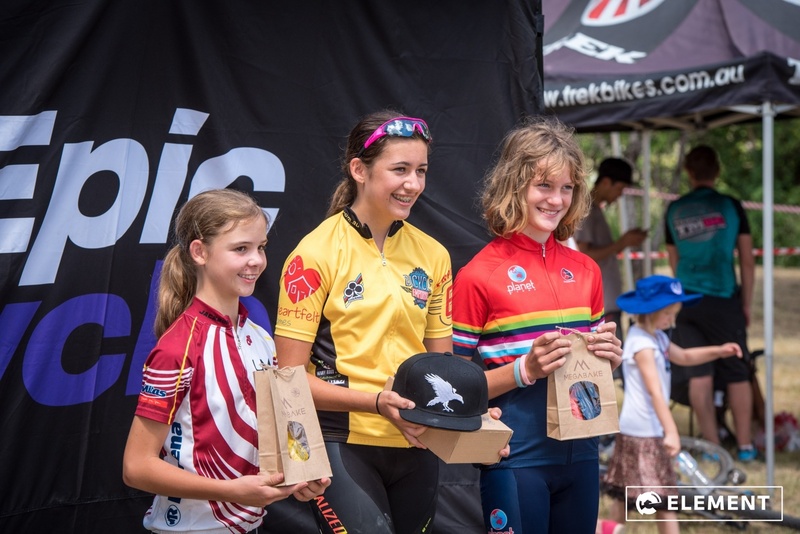 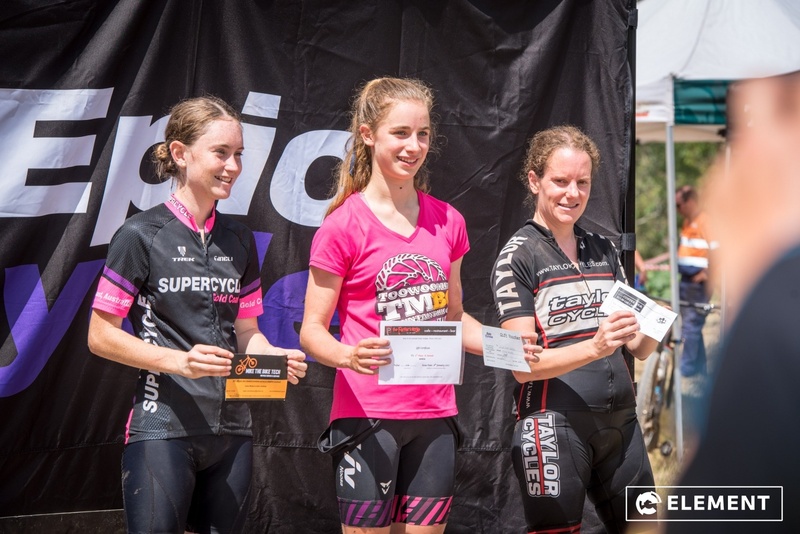 Round 4 in the Wild West XCO Series brought 150+ riders to the new venue with the event series exploding in size over the last couple of years. 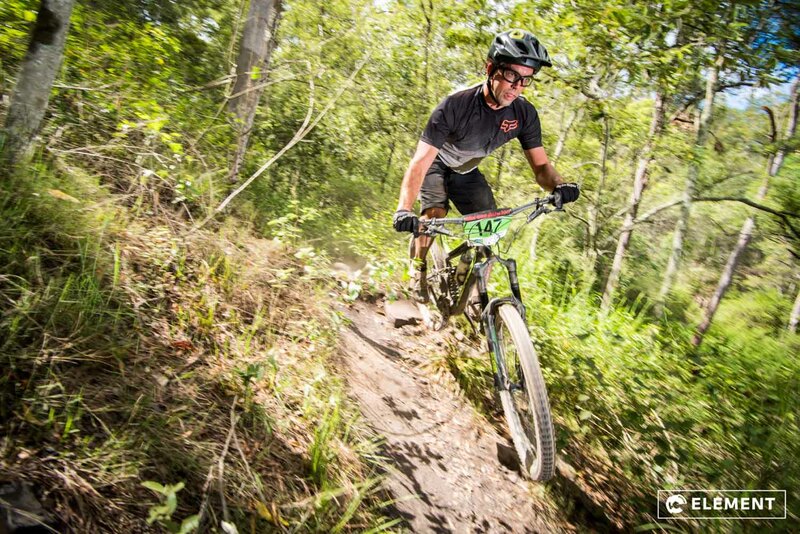 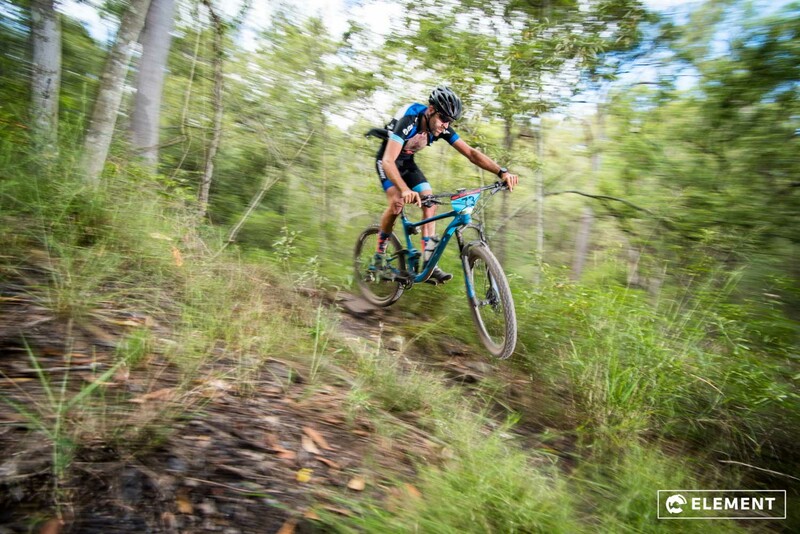 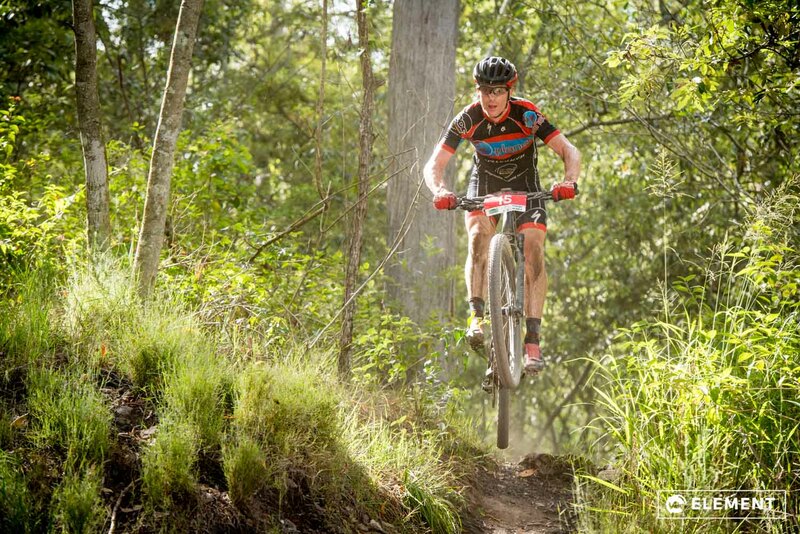 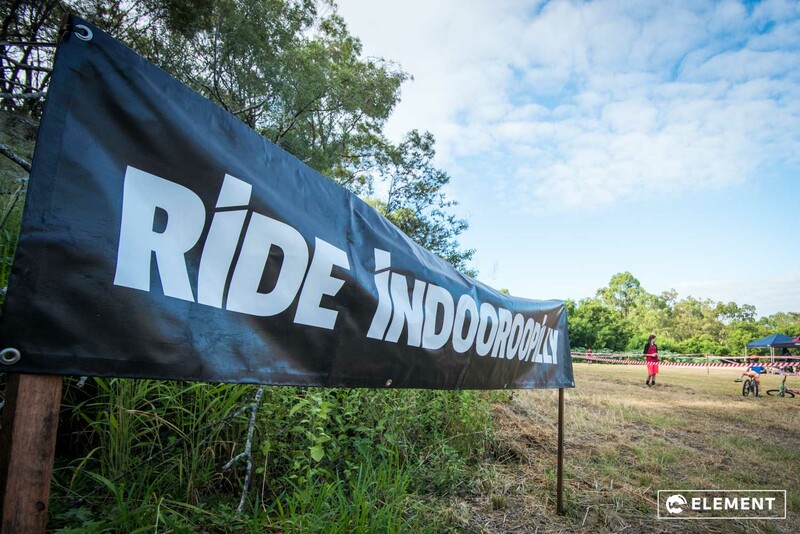 It has become a must-do racing series on the calendar for local riders. 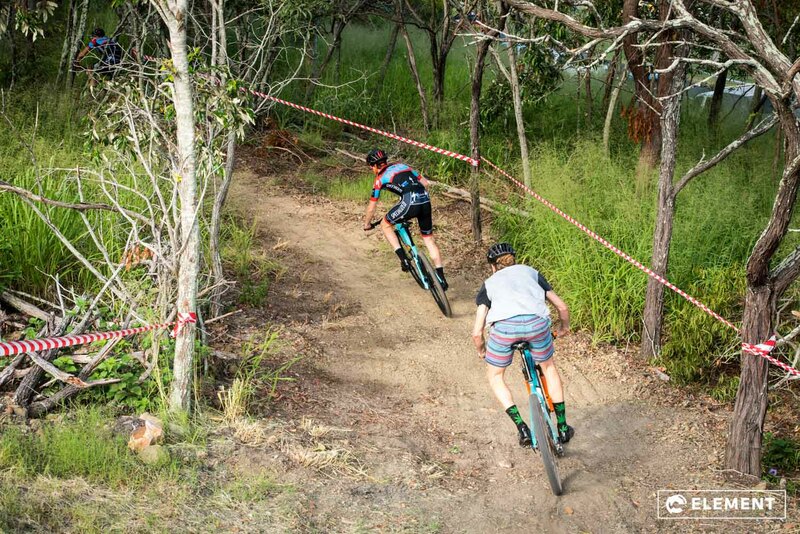 With a mix of flowy and fast single track as well as some technical sections to challenge all riders, the track kept everyone on their toes in the dusty and hot summer heat! 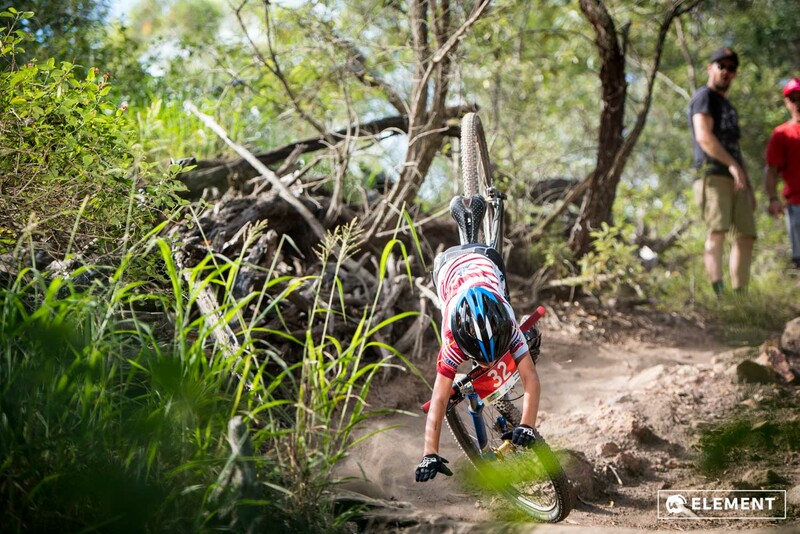 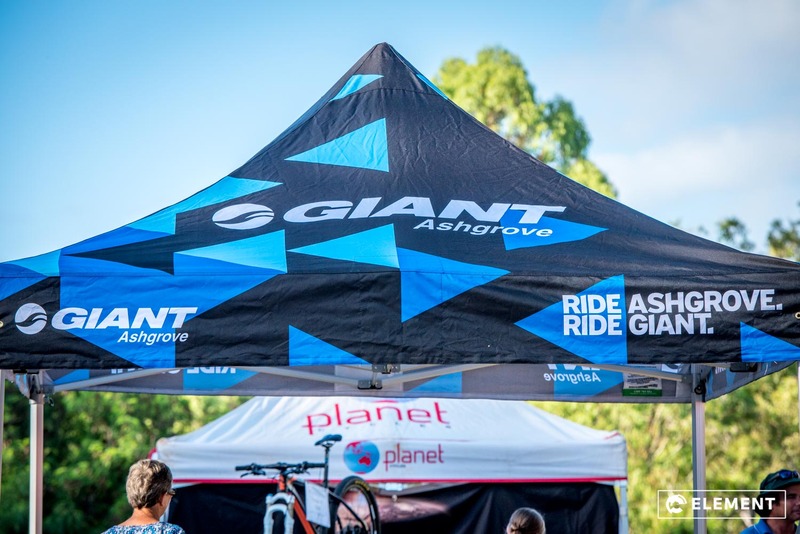 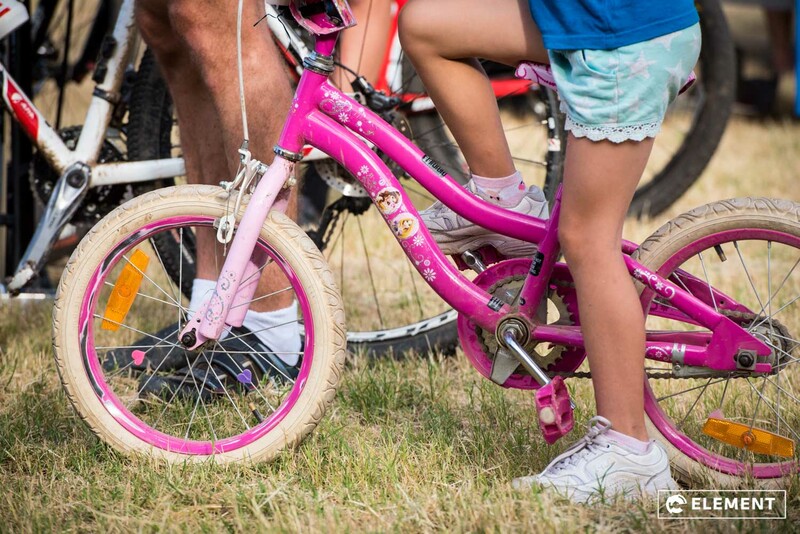 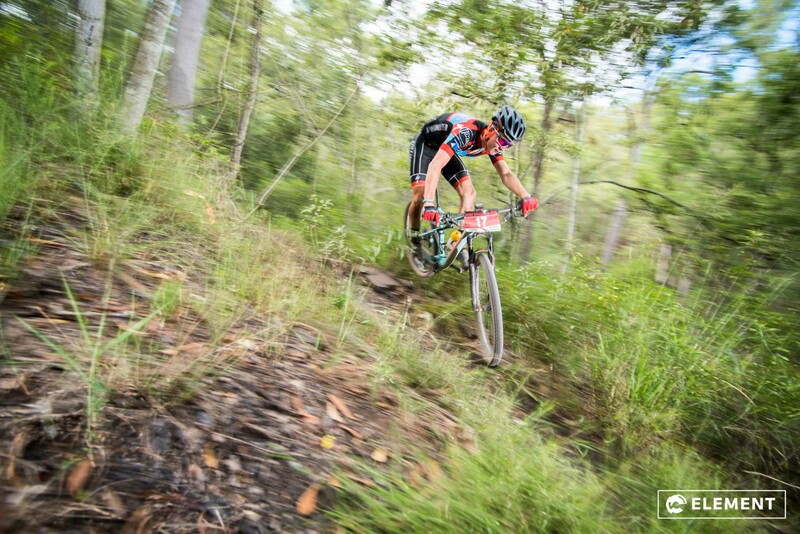 We must thank the photo sponsors who made this possible: Giant Ashgrove, Ride Indooroopilly, Epic Cycles and Bikeology. 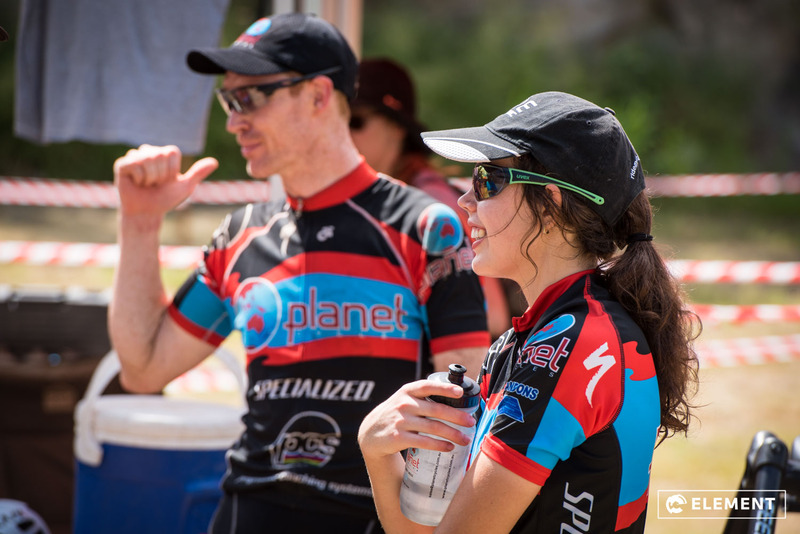 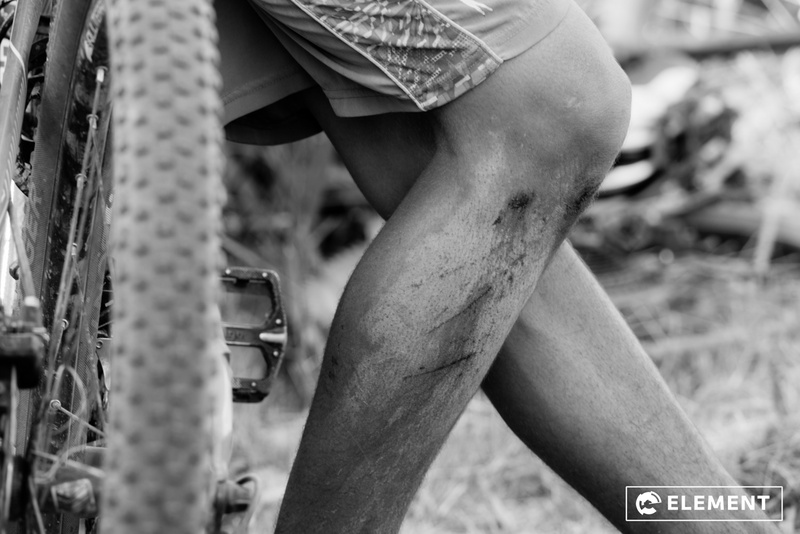 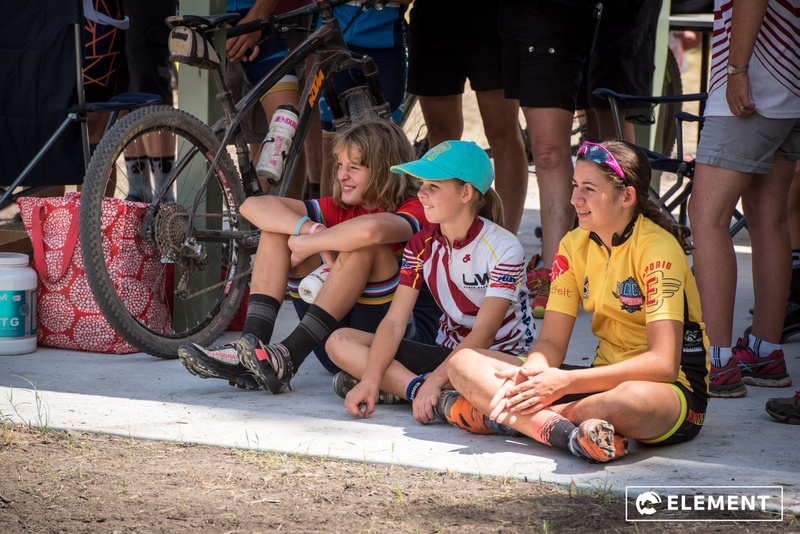 Thanks to them, all of the event photos have been uploaded onto the Wild West XCO Series Facebook page for everyone’s enjoyment. 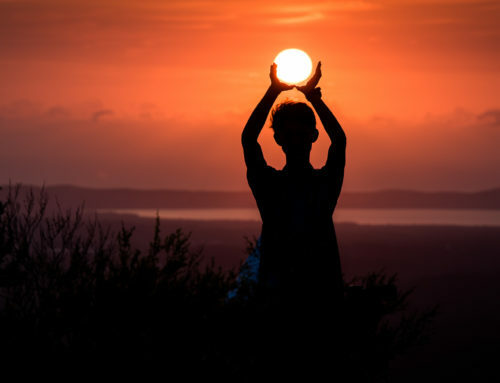 Temperature: 34 degrees C by 11am. 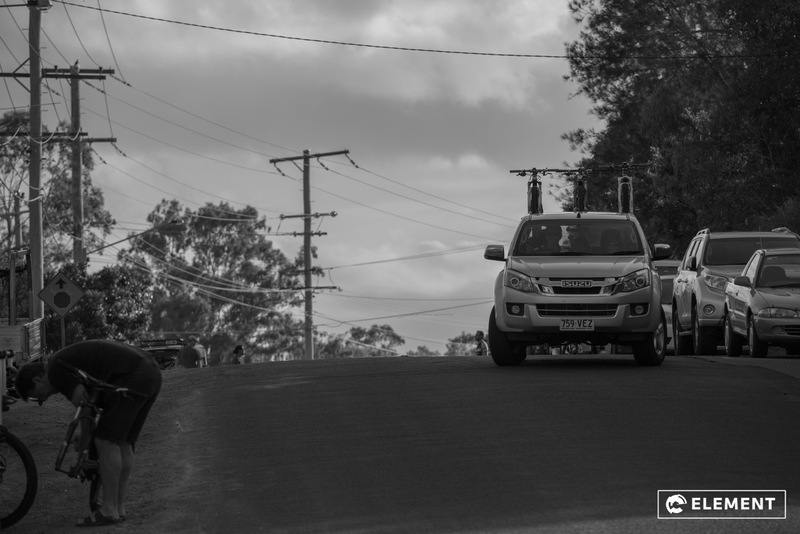 Please enjoy a range of shots from the event. 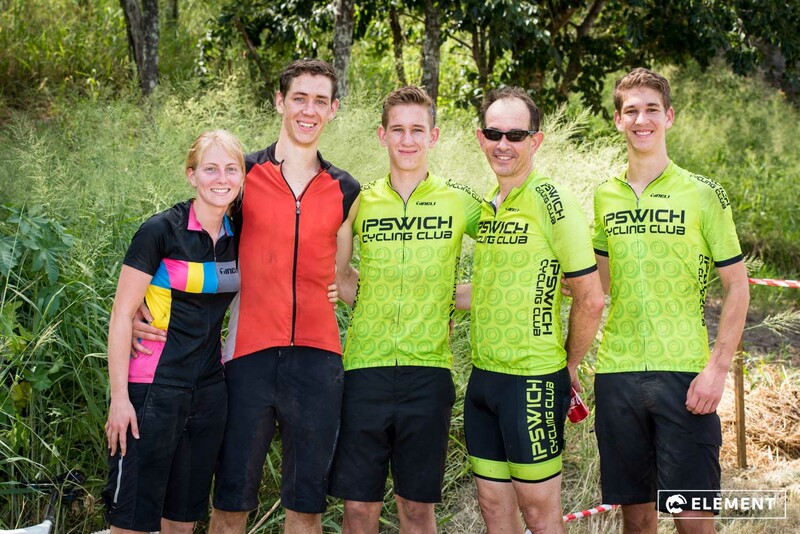 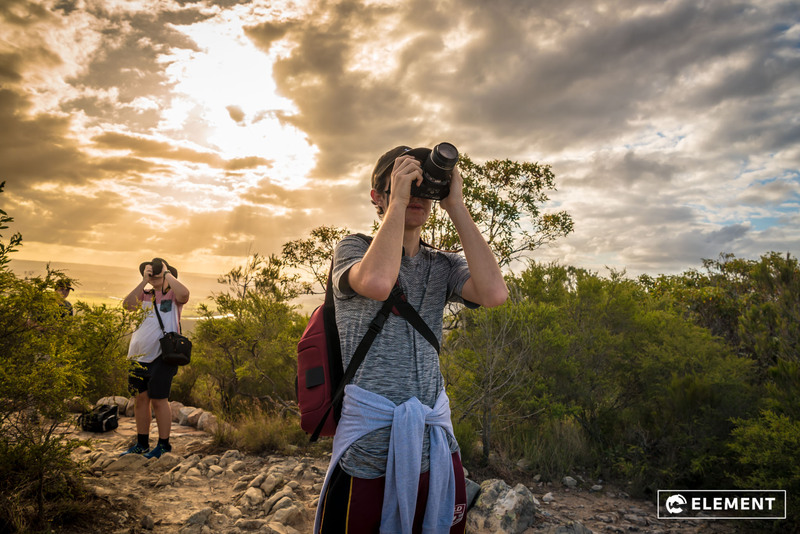 View all the photos on Facebook here. 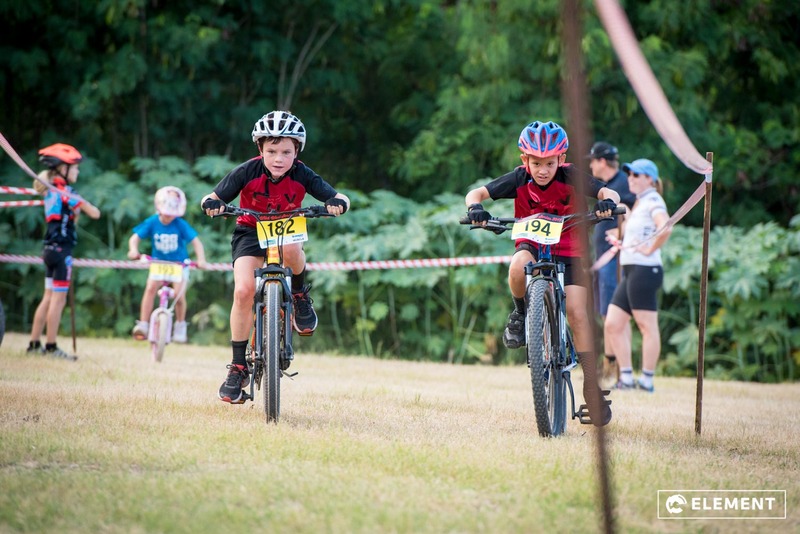 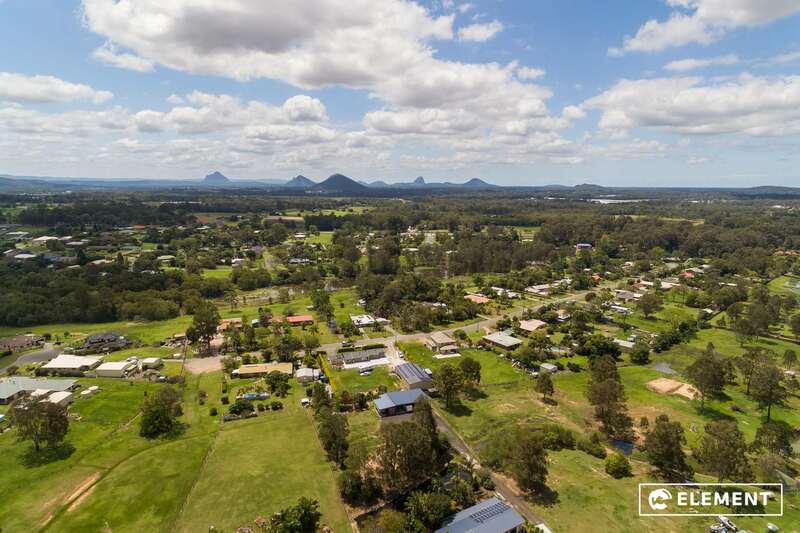 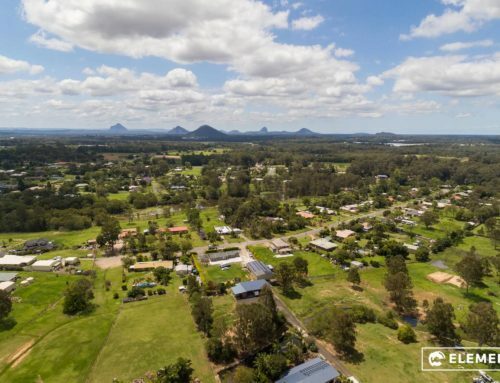 View photos on our gallery here. 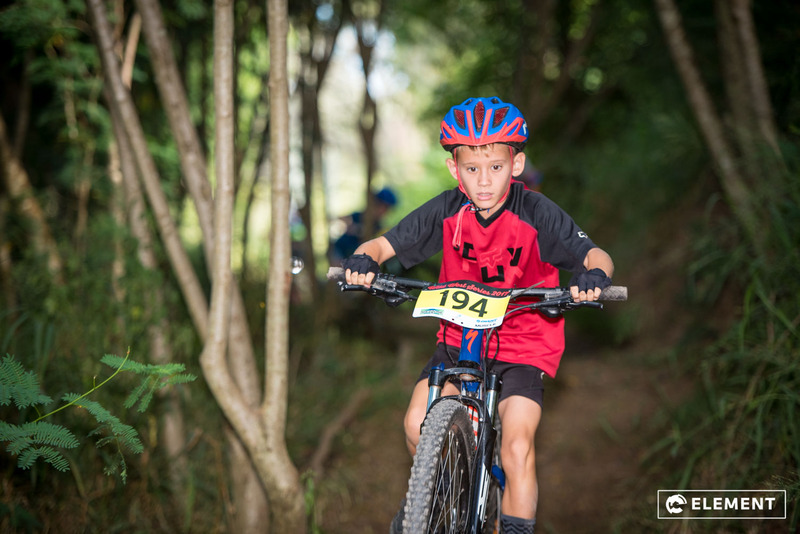 For event photography for your next event, simply Contact Us.